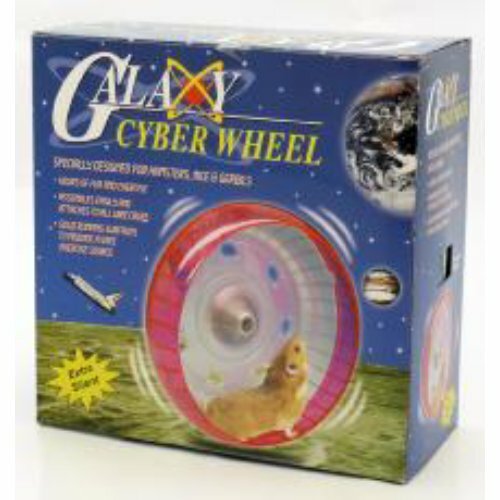 This hamster running disc is becoming ever more popular amongst hamster owners. Thanks to it's flat surface design, you're hamster will be able to run more naturally so there's no risk of your furry friend suffering from backache! 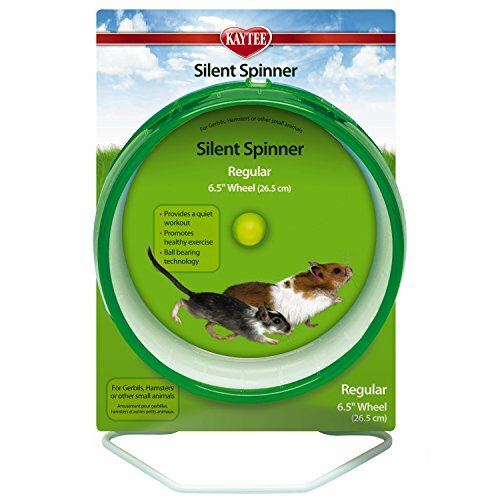 This running disc has a solid base - so even at full speed, you're hamster is going to be pretty safe. Additionally, the non-slip surface makes for a nice grippy run. 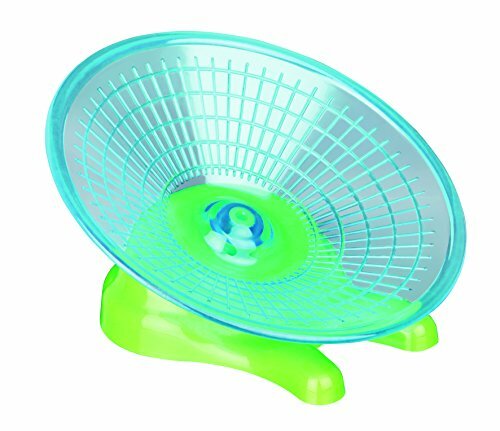 Thanks to it's design, this plastic 'flying saucer' type wheel is nice and quiet. Always a benefit when your hamster decides to embark on a 2 miles run in the middle of the night. This disc is 17cm in diameter, which is suitable for most hamsters. Just be sure to double check it's suitable for your hamster if he or she is particularly small or large. 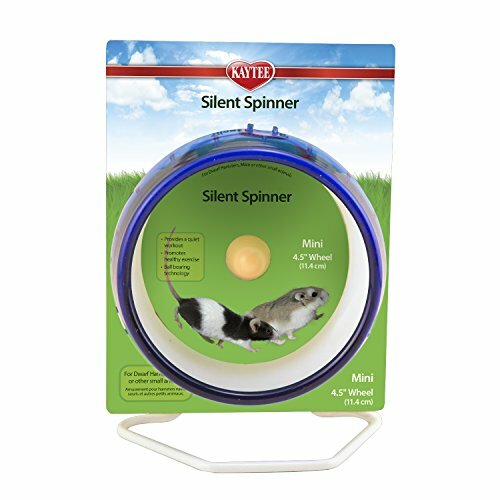 A perfect alternative if you're not a fan of traditional vertical hamster wheels. It's quiet and safe - and we give it the thunbs up.